After slashing the price of Surface RT tablets by $150, Microsoft has decided cut the cost of its higher-end tablet offering, the Surface Pro, by $100. Now, the 64 GB and 128 GB Pro models will set you back $799, and $899 respectively. According to Microsoft, this “offer” is only valid through the 29th of August and is “subject to change.” Microsoft told the Verge today that it is “seeing great worldwide success with Surface RT pricing and keyboard-cover promotions over the past several months and [is] proud to offer Surface Pro at more affordable prices starting today.” It appears the company is testing the waters and is not ready to make long-term promises on Surface Pro price cuts. While this change is nice for interested consumers, it’s bad news for Microsoft; last month the company took a $900 million write-down for excess Surface inventory in its fiscal fourth quarter. Then, just days ago it was revealed that Microsoft’s inventory adjustment was larger than the sum total of all Surface sales — the project’s revenue for the year reached just $853 million. Like the Surface or not, the initiative at this point is a financial failure. 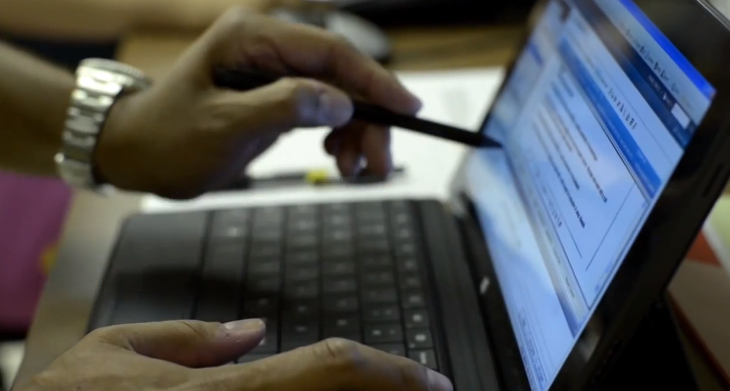 Now, potential users can reap the benefits of this flop via a newly discounted Surface. Update: Currently in the UK, the Surface Pro is still priced at €719. Microsoft has yet to detail their plans to roll out this deal beyond the US. Update 2: According to the Verge, this promotion is only running in the US, Canada, China, Hong Kong and Taiwan.